Back when pro wrestling was a more stripped-down affair, when men wore plain black trunks and grapplers executed nothing remotely close to a moonsault, promoters looked for ways to add spectacle to the sport. 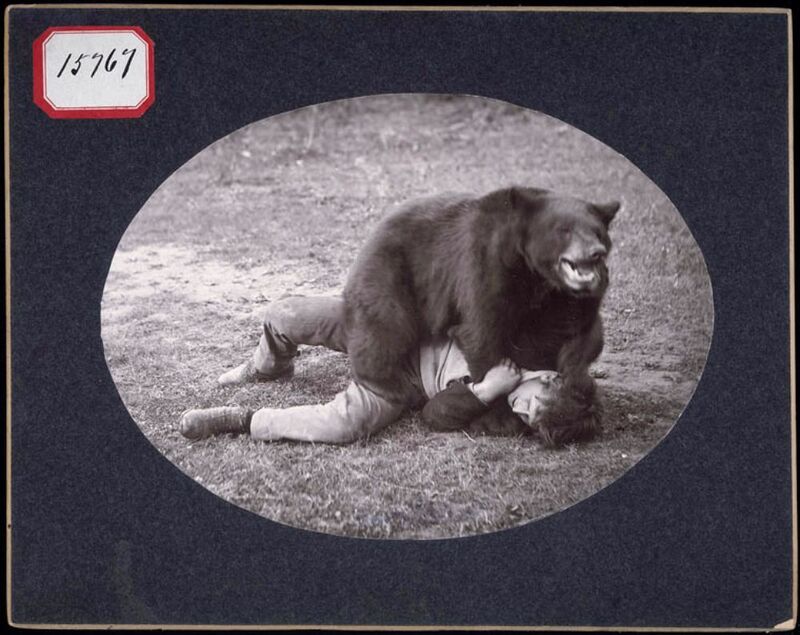 Bear wrestling had first been a popular spectacle in Europe. The Europeans watched bruin take on man the mid-1800s, but it wasn't until later that century that the Americans welcomed bears into the ring.